Welcome Tots is a fun and friendly environment for all parents/carers with their children from birth to age 3. 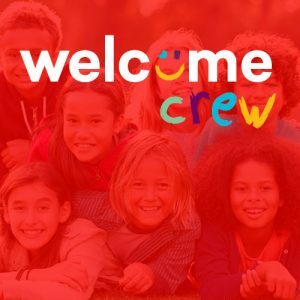 A morning for parents and carers to chat and drink, children to play, hear stories and have a time of singing in a safe, friendly, welcoming environment. 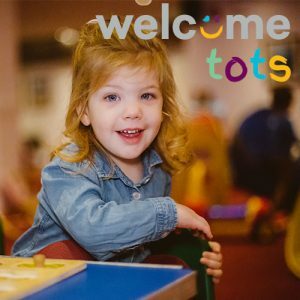 Welcome Tots is a fun and friendly environment for all parents/carers with their children from birth to age 3. An afternoon for parents and carers to chat and drink, children to play, hear stories and have a time of singing in a safe, friendly, welcoming environment.